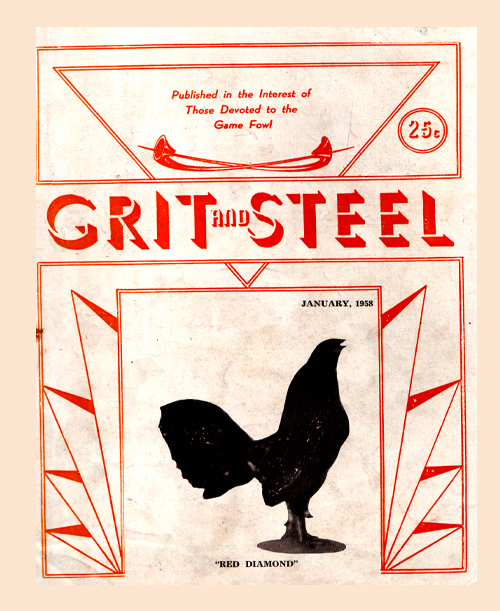 Check out the Library for more new uploads of old magazines! What was the story on red diamond. I heard of the red diamond blood to be miniature gamefowl. Can u inform me. That's very antique. It was sold then at .15 cents. JC... are you going to upload the mag I gave you ? watch the short knife fight tonight at arcontica? what about the game fowl show at picc...? any plans on going to japan? let me know. what can come out will never cease to amaze us". I’m looking for some older issues from the gamecock if anybody could help me out. Does anyone know where i can get books/magazines? All times are GMT +8. The time now is 06:08 AM.